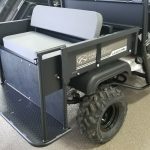 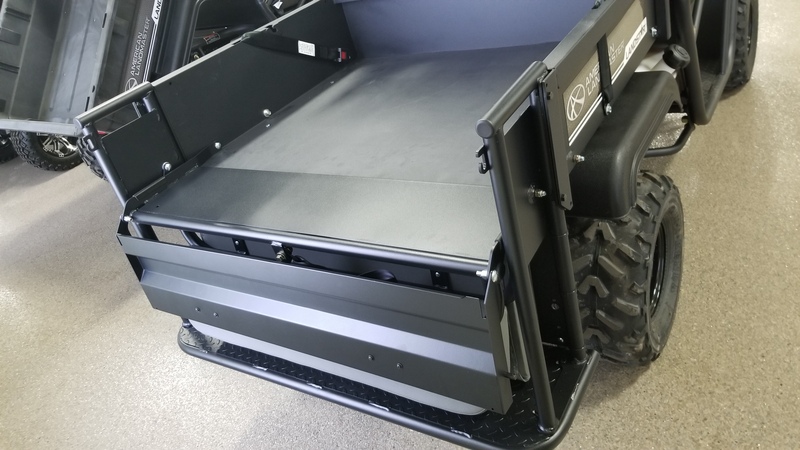 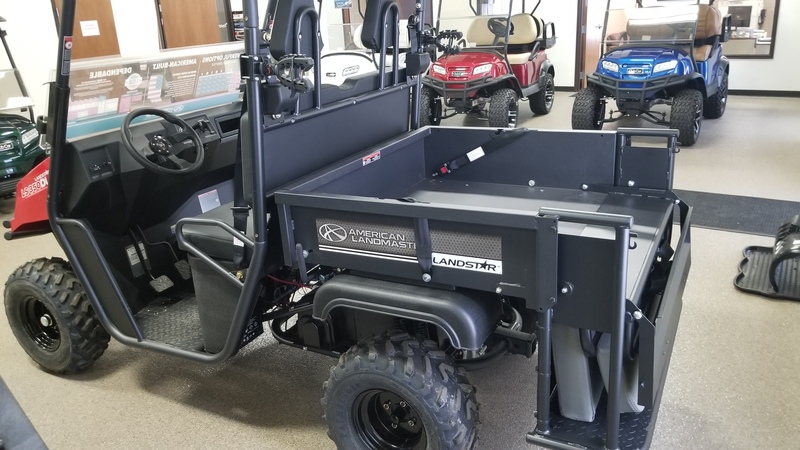 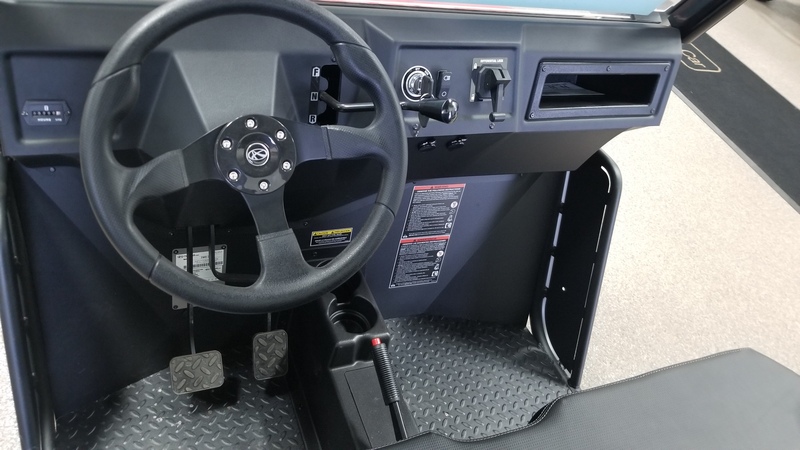 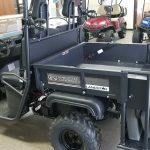 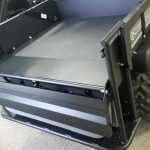 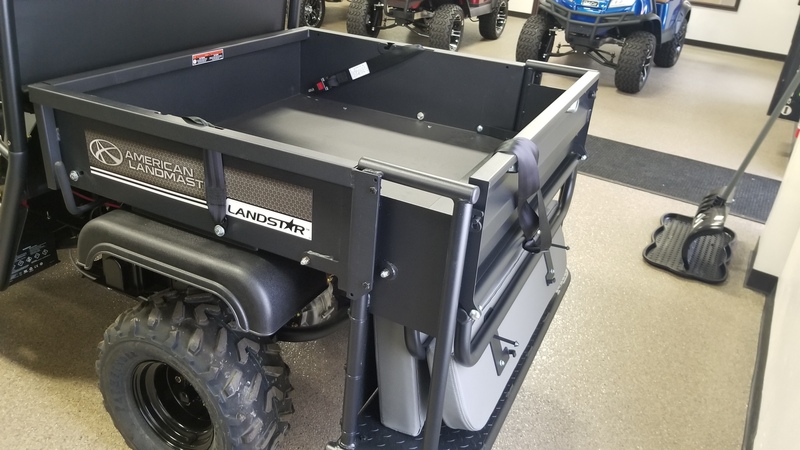 Don’t be fooled by the entry-level price tag, the LandStar 350DL is a capable utility vehicle, with a durable all-steel frame, and a sturdy steel dump bed. 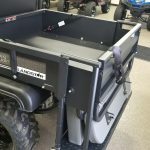 Let American LandMaster make your yardwork more painless, make your leisure more enjoyable, and make your life easier. 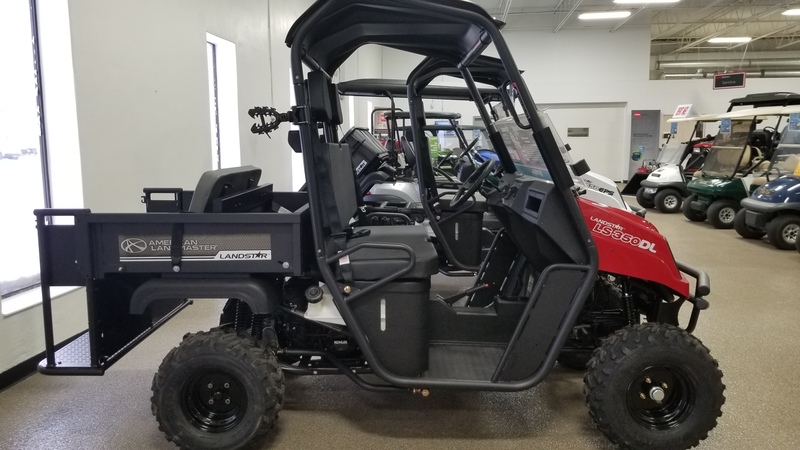 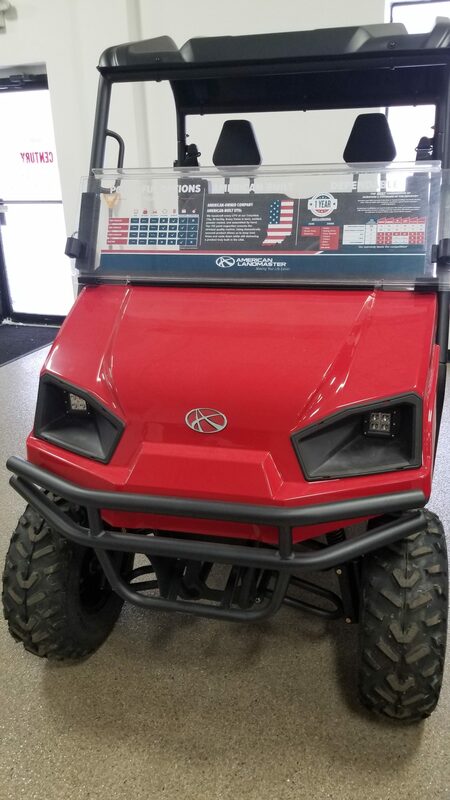 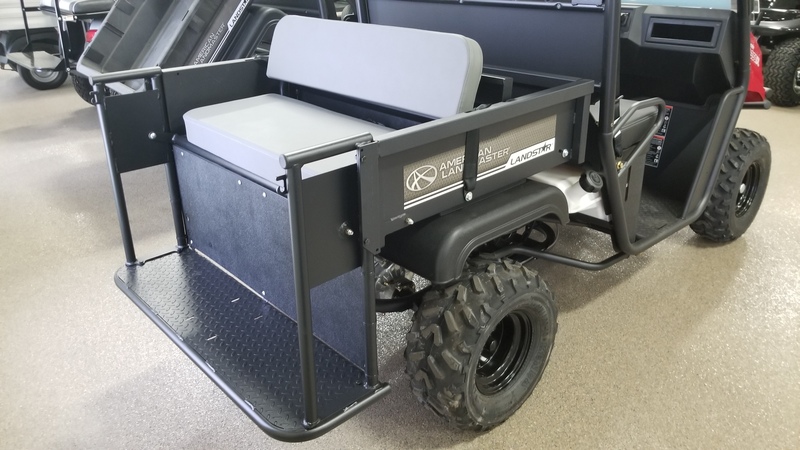 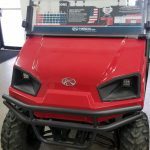 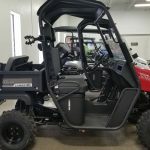 Powered by a 277cc LandMAXX Commercial Power Engine by Kohler 4-Stroke OHV single cylinder engine with a top speed of 22mph.